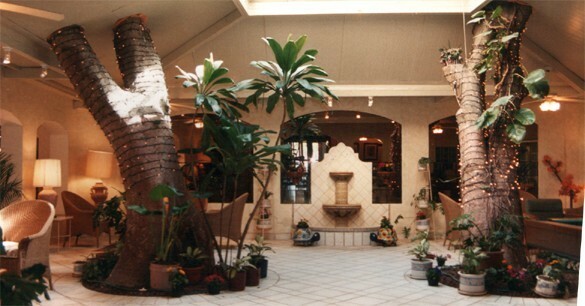 Hotel Kino offers you more what do you expected — a tradition in comfort, hospitality, permanence and prestige. Reflects the savour of an antique french architecture inn, while offering the contemporary convenience of a modern hotel. 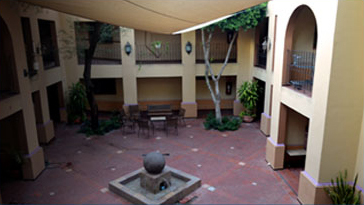 This historic building although remodeled, renovated with additions, preserves its original facade and patios. Plus the convenience of downtown location just moments away from Cathedral, Capitol Building, is the perfect destination for business or relax travellers and is affordably priced. Hotel Suites Kino a 3 star quality – offering clean, well equipped rooms with plenty of space for our guest comfort.